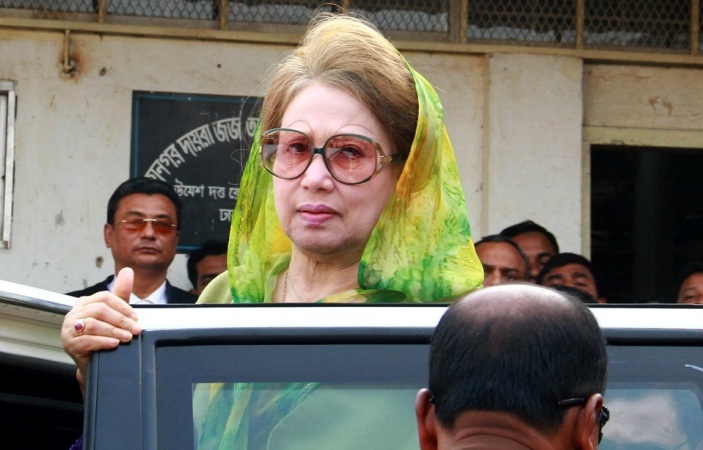 A Dhaka court on Monday sentenced BNP chairperson Khaleda Zia and three others to seven years’ imprisonment each in the much-talked-about Zia Charitable Trust corruption case. The court started reading out the verdict at 11:25 am. Khaleda has been serving five years' rigorous imprisonment at Old Central Jail, as she was convicted in the Zia Orphanage Trust graft case on February 8 last.